We are now accepting applications to our Dual Language Program for the 2019-2020 School Year. Read more about the program, information sessions, and application process today! 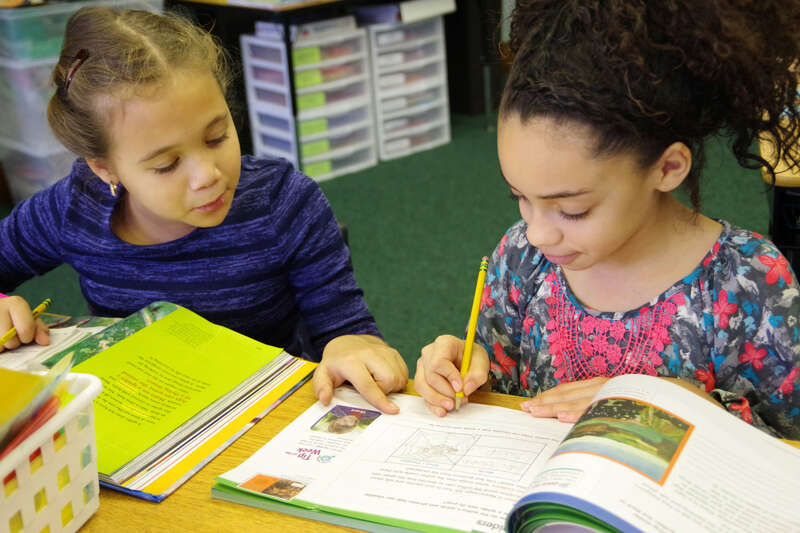 The Holyoke Public Schools is proud to offer families a program choice that gives students the opportunity to learn in both English and Spanish. In this innovative program model, students are taught all grade level subjects in both languages every day. The goal of the program is to reach high levels of academic achievement, bilingualism, and bi-literacy in a safe and engaging learning environment that values multiculturalism while preparing students for college and career. For the 2018-2019 school year, we are looking for students who are entering 1st and 4th grades for admittance to the Metcalf School Dual Language Program. If interested, please contact the Enrollment Center at 413-534-2000 Ext. 1100. We are also accepting applications for the 2019-2020 school year for all grade levels. Metcalf School will contain grades PK-5, and E.N. White will contain grades PK-2. Click on the following links to print and complete applications: English / Spanish OR complete online applications – English / Spanish. (Students must be 4 years old before September 1st to enter the preschool dual language program and 5 years old before September 1st to enter Kindergarten). Dual Language Program school tours available by appointment: Contact Metcalf School Principal Amy Burke or EN White School Principal Jacqueline Glasheen. 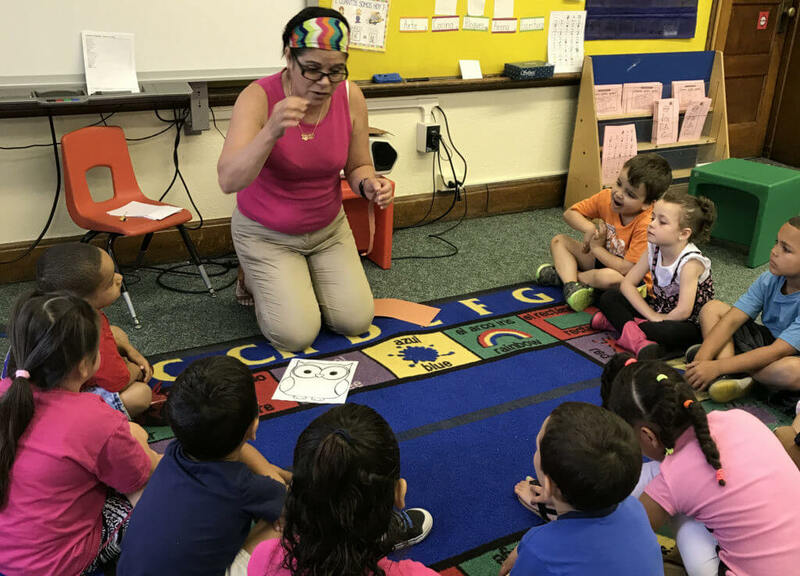 The first dual language program of the Holyoke Public Schools started during the 2014-2015 school year at Metcalf School with two Kindergarten classrooms. In 2016-2017, the program expanded to EN White School with the opening of one PreK classroom. An additional grade has been added every school year. The plan is to grow the current dual language elementary programs through Elementary in their respective schools and develop both a Middle and High School pathway that would enable students to earn the Seal of Biliteracy. At Metcalf, the whole school will convert to being a fully dual language school while at EN White the dual language program will be a strand. The mission of HPS dual language programs is to support all students to reach high levels of academic achievement and biliteracy in a safe and engaging learning environment that values multiculturalism while preparing students for college and career. All students in HPS dual language programs will be recognized for having high levels of academic achievement and biliteracy through rigorous standards-based instruction in Spanish and English that enhances student motivation and engagement in their own learning.